Brazilian medical device regulator ANVISA has issued a performance report for the first half of 2018 showing small but consistent improvements in marketing application review times as well as higher volumes of applications submitted compared to mid-2017. 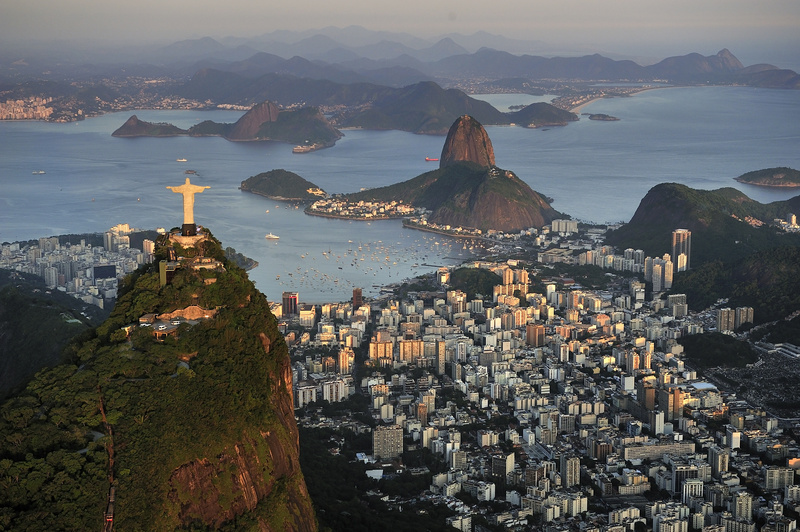 Streamlining Brazil’s medical device importation requirements. First, the report shows that the total number of Brazilian market applications submitted to ANVISA between January and June 2018 increased slightly compared to 2017: 1,592 applications per month were submitted to the regulator in the first half of 2018, a five-percent increase over the same time period last year. Furthermore, ANVISA was able to complete analysis of and publish 1615 applications over the past six months, a two-percent increase compared to 2017. Levy also notes that numbers of submissions pertaining to registration transfers increased, which he suggests may be associated with the effects of RDC 102/2016 allowing transfers of approved registrations between Brazil Registration Holders (BRH) without preexisting corporate relationships. On the other hand, there was also an increased number of cancellation applications submitted, which may be linked to economic factors. ANVISA’s report also shows that the regulator’s responses to applicants’ requests—either by approving applications, requesting more information or rejecting applications—fell within the 90-day timeframe set by Law 6360/1976 for most lower- (cadastro) as well as higher- (registro) risk devices. ANVISA was only able to respond to 65% of such requests from IVD registro and cadastro applicants during the first half of 2018, on the other hand. Overall, though, between 2016, 2017 and the first six months of 2018, ANVISA has clearly made strides in reducing cadastro and registro application review times, according to the report. Average number of days for evaluation of cadastro applications has fallen from 162 in 2016 to 126 in 2017, and now to 91 so far in 2018; for registro applications, average review times have been reduced from 400 in 2016 to 255 in 2017 to 194 in 2018. Rates of rejection for cadastro versus registro market applications have depended on which division of ANVISA reviewed submissions for the first six months of 2018, according to the report. Results pertaining to submissions reviewed by GQUIP, the ANVISA division covering equipment (e.g., ECGs, ophthalmic laser) applications, skew in the opposite direction. For most of the past six months, GQUIP rejections primarily comprised cadastro submissions by an average of 25%. Although rejection rates for lower-risk IVD applicants reached 25% at the beginning of 2018, those rates stabilized at 10-15% for the remaining first half of the year. Higher-risk IVD applications averaged a 12% rejection rate for most of the first half of the year, but reached 20% in May. While ANVISA continues to add efficiencies and streamline more complex requirements of medical device and IVD registration in Brazil, foreign manufacturers applying for Brazilian market access still face considerable expenses and challenges. Based on Emergo’s experience and track record supporting ANVISA market applicants in Brazil, partnering with third-party regulatory consultants may improve applicants’ changes of avoiding rejection and successfully obtaining approval to sell their devices in the country. So far in 2018, rejection rates for IVD applications submitted by Emergo on clients’ behalf have have a zero-percent rejection rate, for example. GEMAT material reviews of Emergo submissions have resulted in a five-percent rejection rate for cadastro applications and a 14% rejection rate for registro applications, well below the average percentages reported by ANVISA. GQUIP equipment reviews of Emergo submissions have yielded an eight-percent rejection rate for cadastro applicants and zero percent for registro applicants so far in 2018.